CLEARFIELD – A Beccaria man charged with burglary for breaking into a local school pleaded guilty Monday. Samuel Jordan Bonsell, 28, was sentenced by President Judge Fredric J. Ammerman to six months to one year in jail followed by two years consecutive probation. He was ordered to pay over $832 in restitution to the Moshannon Valley School District. The charges stem from an incident at the school on Oct. 14 when Bonsell entered the school and then drove off in the driver’s education vehicle. According to the affidavit of probable cause, after police were called to investigate the burglary, they were able to view surveillance video, which showed a man checking the doors around the building before entering the school. He roamed around before leaving at the exit where the student driver vehicle was parked. The car left the lot at 6:08 a.m. It was later found abandoned in Evergreen Park in Irvona. Another trooper was able to identify Bonsell as the man in the video because of a recent traffic stop where he had contact with Bonsell. At that time, Bonsell was wearing the same hat as the actor in the surveillance footage. When Bonsell was questioned by police on Oct. 16, he reportedly stated that he used all the methamphetamine he had with him that day before blacking out. He woke to find himself sitting in the driver seat of a strange car in a park. He explained he started to “freak out” so he dropped the keys and exited the vehicle, according to the complaint. As he walked down the street, he realized he was in Irvona. He then walked to Coalport before getting a ride to Altoona, he told investigators. 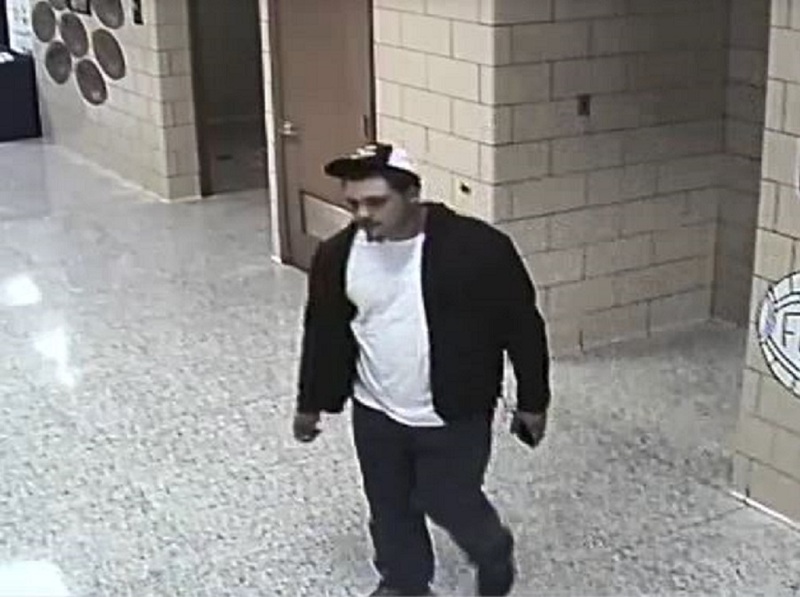 When he was shown the surveillance footage, he reportedly agreed it appeared to be him inside the school. Bonsell also pleaded guilty to driving under the influence in a separate case that occurred on Aug. 22 in Woodward Township. For this, he received a concurrent sentence of 72 hours to six months in jail. According to the criminal complaint, Bonsell was found passed out behind the wheel of a jeep in a parking lot along state Route 53 in Houtzdale. After he failed field sobriety tests, he was taken into custody. A blood test revealed that he was under the influence of methamphetamine and amphetamine.